The Word of God is the primary means by which we can know our Creator. One aspect of Crossway’s ministry is to provide quality Bibles produced to the highest standard of excellence and design to reflect the priceless nature of Scripture. In this post, Don Jones (Executive Director for Bible Production) and Brian Martin (Bible Production Manager) explain the vision behind Crossway’s expanding Heirloom Line of Bibles. What was the vision behind the Heirloom line? As Christians, we cherish the Bible more than any other book, so it is appropriate to produce it with the utmost integrity, with the highest quality materials, and in a format that will last for a lifetime. In the past when we were designing a high-end Bible, we simply rebound an existing text block with a premium cover. The ESV Omega Thinline Reference Bible, a limited edition produced in 2013 to commemorate Crossway’s 75th anniversary, caused us to rethink this process. We saw what was possible when we set aside concerns regarding production costs, and focused primarily on reflecting the elegance and integrity of the edition in every production decision (paper quality, cover, bindery, etc.). The result is Crossway’s Heirloom line of Bibles, which are editions that combine an elegant text layout with the highest quality production materials available. What are the unique distinctives of an Heirloom Bible? How many Heirloom editions are available now, and how many are forthcoming? 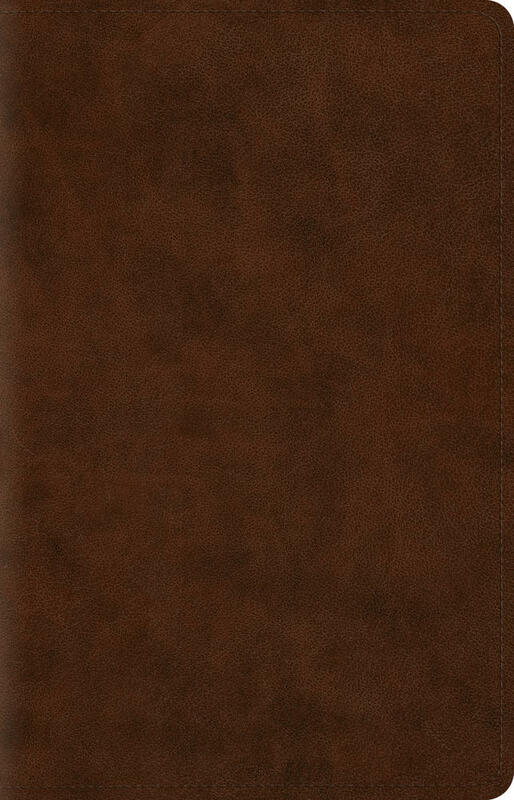 The ESV Heirloom Thinline Bible, released in January 2014, was the first official Heirloom edition. 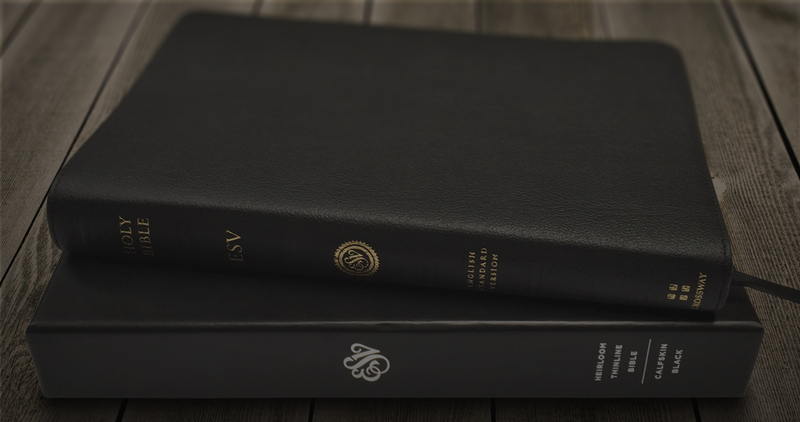 The ESV Heirloom Single Column Legacy Bible (pictured above) will release on September 30, 2014, and the ESV Heirloom Wide Margin Reference Bible will be available in January 2015. We are currently exploring the possibility of an Heirloom Large Print Thinline (similar to the ESV Omega Thinline Reference), an Heirloom Reader’s Bible, and an Heirloom Psalter. It is a privilege to be entrusted with the publication of God’s Word, and we pray that Crossway’s Heirloom Line of Bibles brings glory to his name.